While the media focus has been on the tax reforms passed by Congress, there were changes affecting the tax year of 2017. These changes and updates will affect every taxpayer. Read up on the changes by clicking here! BEHIND IN US TAX COMPLIANCE? The program is for U.S. Persons living outside of the United States. U.S. citizens and residents are required by law to declare their total worldwide income as well as assets and bank accounts to the United States each year. There can be severe penalties for not filing by the individuals. The Procedures offers U.S. individuals a secure, penalty-free path to compliance. If the U.S. Person has never filed or reported income or assets, they can participate in this Procedure to avoid any fines. Contact us for more information and check here on the website. 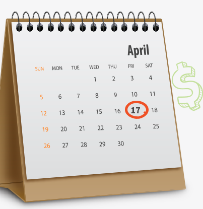 Tax Deadlines Tax Year 2017 .... see schedule for 2018 filing by clicking on the calendar picture. Need Help to Get Ready for Tax Season 2018? We put together a check list for your convenience. 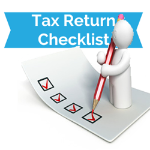 Click on the image below and print your check list today. 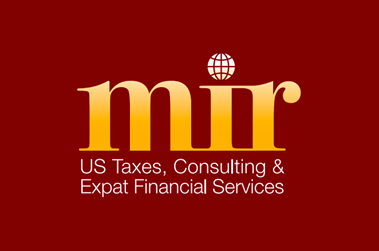 After you are ready, Mir Taxes will be happy to assist you on your tax filing requirements for tax year 2017. Planning a new business or are self-employed? If a taxpayer becomes self-employed in the last year, or that’s the goal for the upcoming year, keep in mind that there are five tax implications to consider. Read about the five points by clicking on the image above "What does It mean to be Self-Employed?" 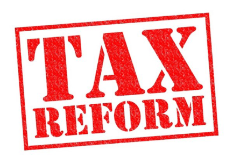 For up-to-date tax news, "Like" us on Facebook. Click here now! 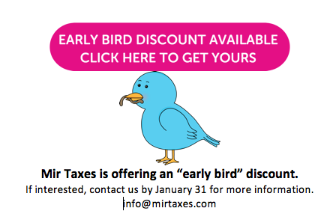 Get €50 off by opening a new Money Corp account with Mir Taxes! Open link to know more about Money Corp.
COMING soon 2018 .... future tax seminars! 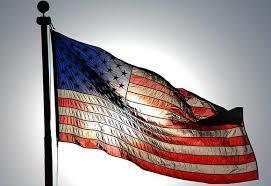 This Newsletter is to provide additional information concerning US taxes for US persons.